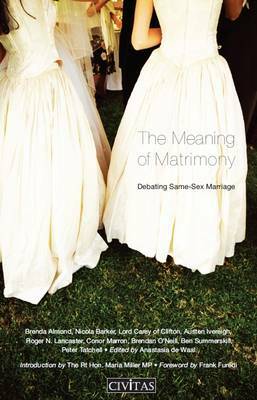 This timely collection of introductory essays provides a comprehensive and up-to-date guide to, and survey of, the major moral debates of today. 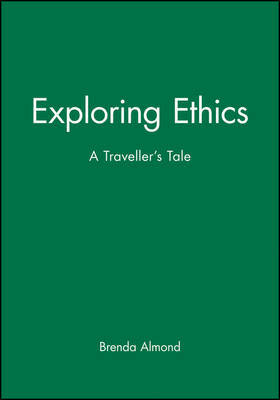 Buy Introducing Applied Ethics by Brenda Almond from Australia's Online Independent Bookstore, Boomerang Books. Brenda Almond is Professor of Moral and Social Philosophy at the University of Hull. She is Chair of the Society for Applied Philosophy, and Joint Editor of the Journal of Applied Philosophy. She has published widely on the ethical and philosophical aspects of contemporary issues in various "applied" areas, including education, medicine, human relationships, and environment. 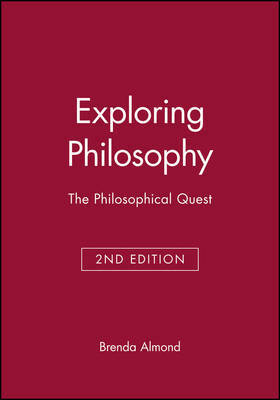 She is also author of the classic, popular introduction to philosophy, Exploring Philosophy, published by Blackwell Publishers.